They are a combination of Calcium, Phosphorus, Vitamin D3, D12, Satvari, Jivanti, Piper Longum, Carbohydrate, Zinc Sulphate, Manganese, Magnesium and Biotion. 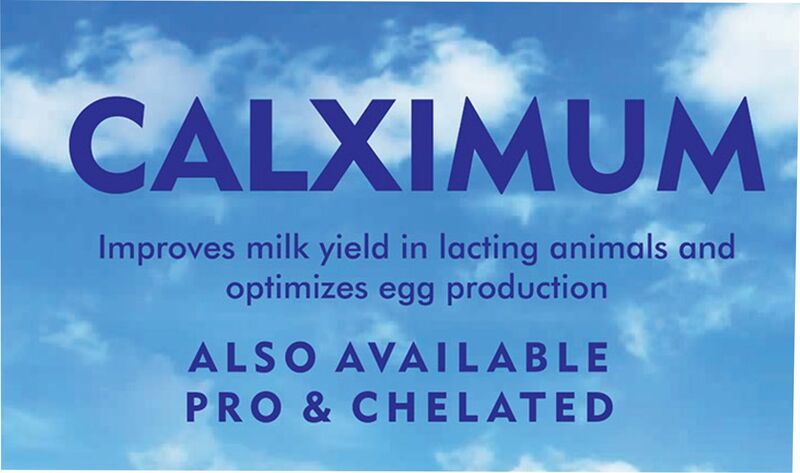 Improves milk yield in lactating animals and optimizes egg production. 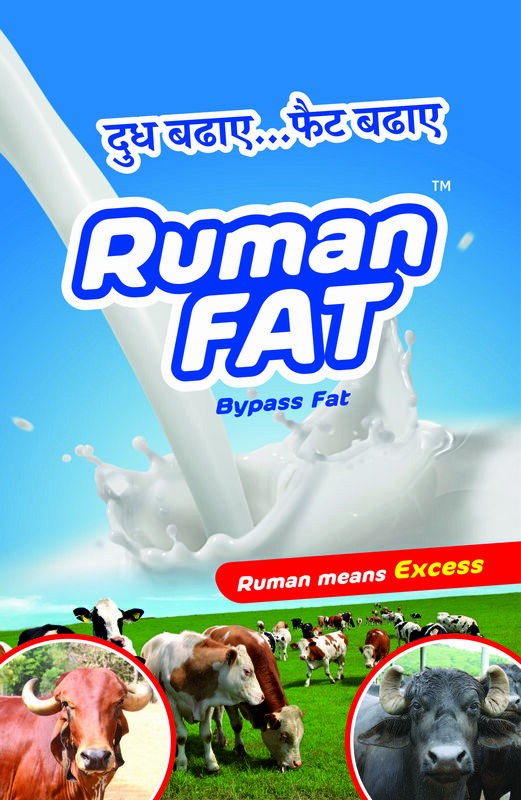 Prevents rickets, dysoctia, prolapse, milk fever, and stunted growth. It is Fortified with Probiotics, Vitamins, Minerals, and Amino Acids. 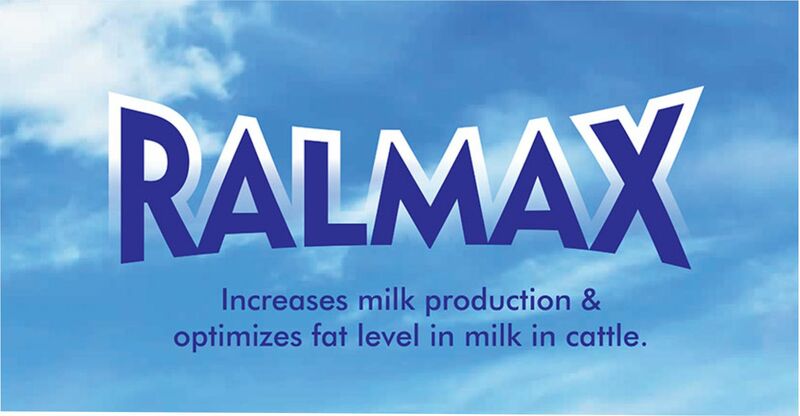 Improves milk yield and fat percentage. After antibiotic use, renews ruminal microbiota. Combination of all essential nutrients. Bypass Protein and Bypass Fat. Offers more strength, with a combination of essential vitamins and minerals. Known as Protected Dry Fat, that is not degrade in the upper part of the digestive track but is digested in the lower alimentary tract. Lncreases milk yield by 10% to 20%. 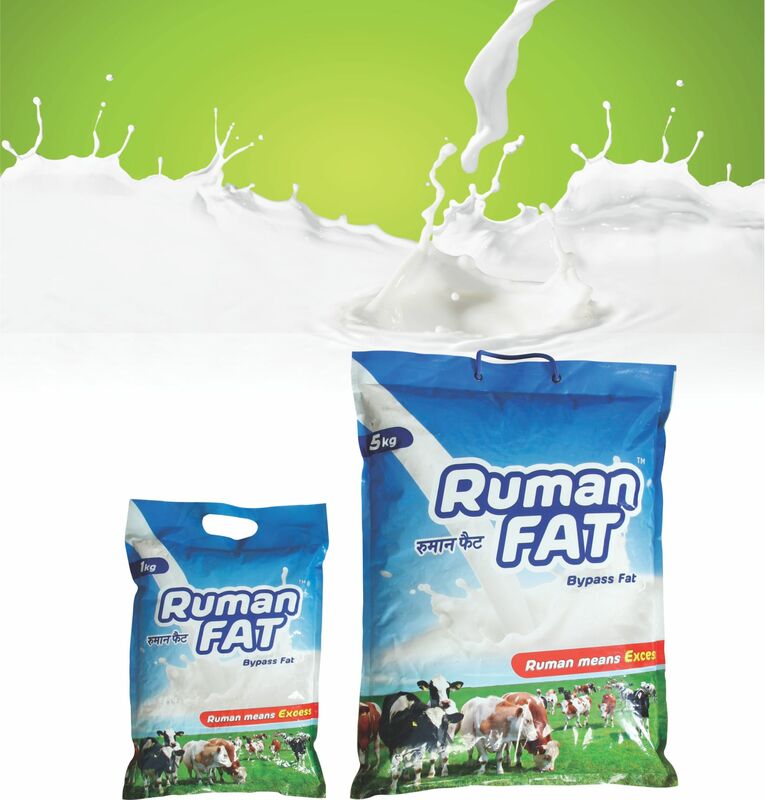 Moisture – 3%, Total Fat – 87% and Calcium – 10%. Improves the health of the cattle. Packing – 1kg, 5kg and 25kg. Helps in faster development of the calves. Faster development of Rumen in the calves. Improves the immunity of the calves. Packing – 40 kg bags.